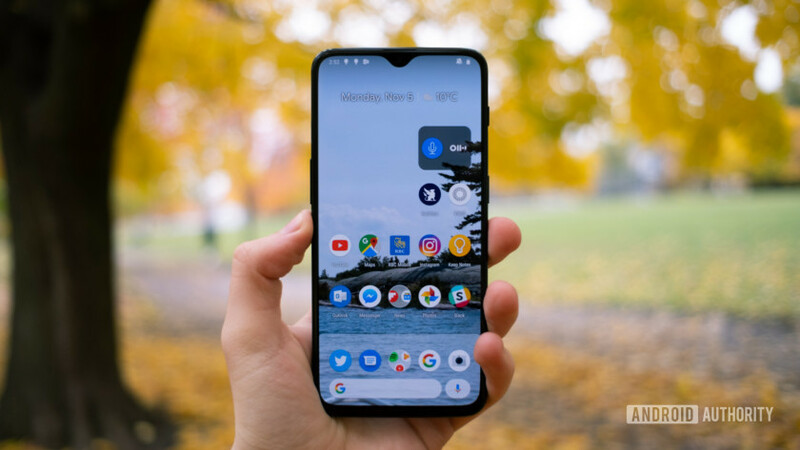 Each of the 10 questions in this quiz contains three screenshots, and your job is to figure out which Android skin they show — OxygenOS, EMUI, Samsung Experience… You’ll have to base your decision on things like the design of the icons, the look of the app drawer, the wallpaper, and the various features unique to Sony, Huawei, and other devices. If you think you have what it takes to get a good score, click the Start button below and test out your knowledge. When you’re done, make sure to share your result on social media. This is the 26th quiz in our regular weekly series. You can take a few of the most popular ones via the links below or check out all of them by clicking here.